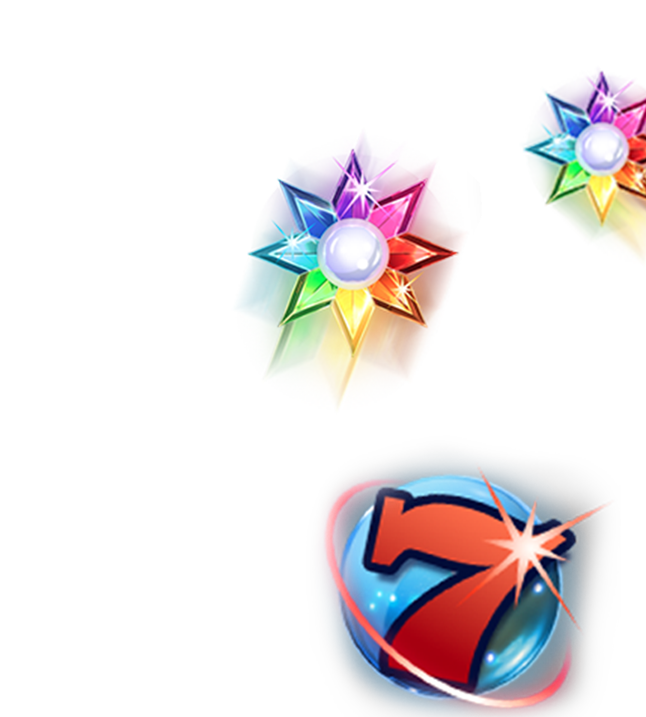 Although we at Slots Ltd - as our name suggests – are primarily focused on curating top slots content for our players, we wanted to provide our members with much more than that: Live Casino offerings, and progressive jackpots, as well as the classic table games that players have come to expect from any gambling destination. ProgressPlay was an invaluable partner in helping us diversify our offerings to suit a wide range of tastes, while maintaining our core identity as a haven for internet casino gambling enthusiasts. To date, we have over 400 of the best online and mobile casino games, as well as competitive bonuses, VIP Casino incentives, diverse payment methods, and verified payouts. We also have robust analytic features in place that allow us to remain responsive to industry trends, thereby improving our ability to improve player retention as we're more efficient at understanding their needs. In an online casino environment where everything from Gambling Regulations and Compliance Standards; to privacy requirements and security protocols can change at the drop of a hat, the network that online gambling sites operate on is crucial. Slots Ltd manages to remain flexible and highly adaptive to any and all improvements/updates that are needed – secure in the knowledge that it's being done right – as a result of ProgressPlay's dedicated services. Because at the end of the day, our primary focus is always on customer satisfaction. We can rest easy that ProgressPlay does most of the heavy lifting in the background, while we take care of front of house! Certainly, this partnership has resulted in a win-win situation all round and judging by the number of new players we receive every day, we're definitely doing something right!